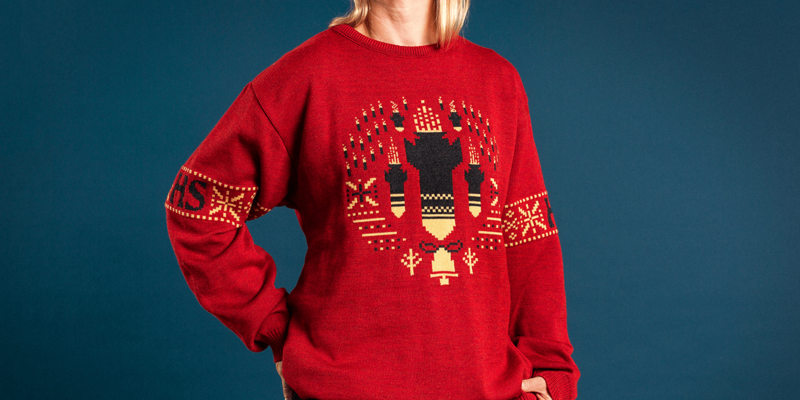 War is one of the five themes Helsingin Sanomat put on ugly sweaters. 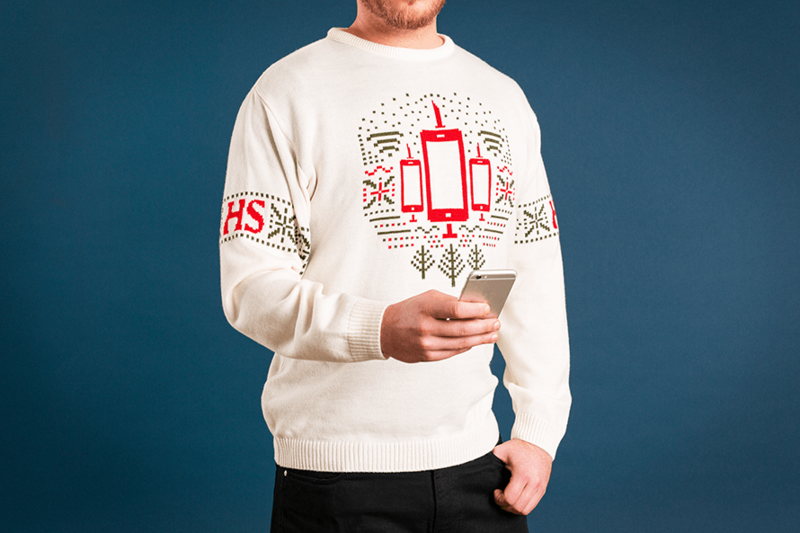 One brand trend that seems to keep moving at pace is that of the ugly Christmas sweater. Coca-Cola’s 2013 popular “Coke Zero Sweater Generator” scaled the exposure of the phenomenon, and everyone from Burger King to Liquid-Plumr have jumped on the bandwagon. 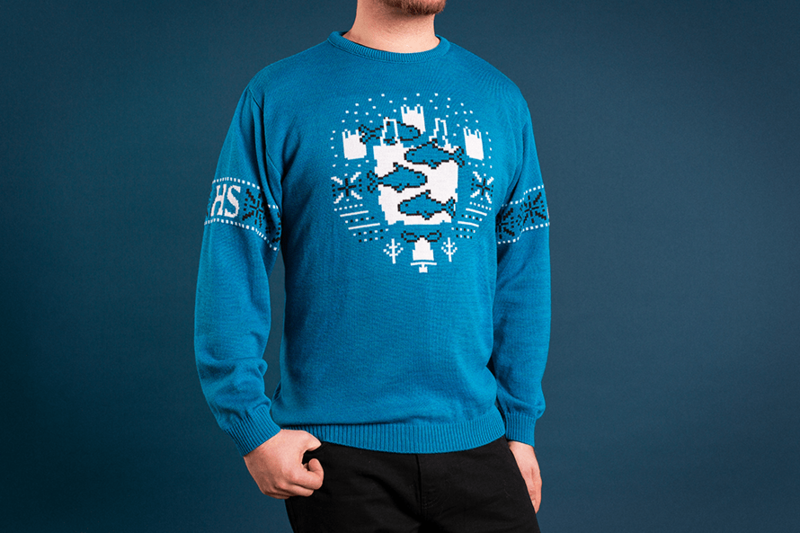 While these Christmas sweaters are overwhelmingly designed for lighthearted fun, Finnish newspaper Helsingin Sanomat has taken the idea of ugly news and mashed it up with the season’s fashion. “Ugly Truth Sweaters” take some of this year’s most challenging news subjects as inspiration for the designs of the limited edition garments. Climate change, ocean plastic, sexual harassment, technological manipulation and war are the five subjects woven into the locally-made pullovers. The positioning for the campaign is “The truth may be ugly, but it never goes out of style,” a reminder of the importance of journalism holding power to account. 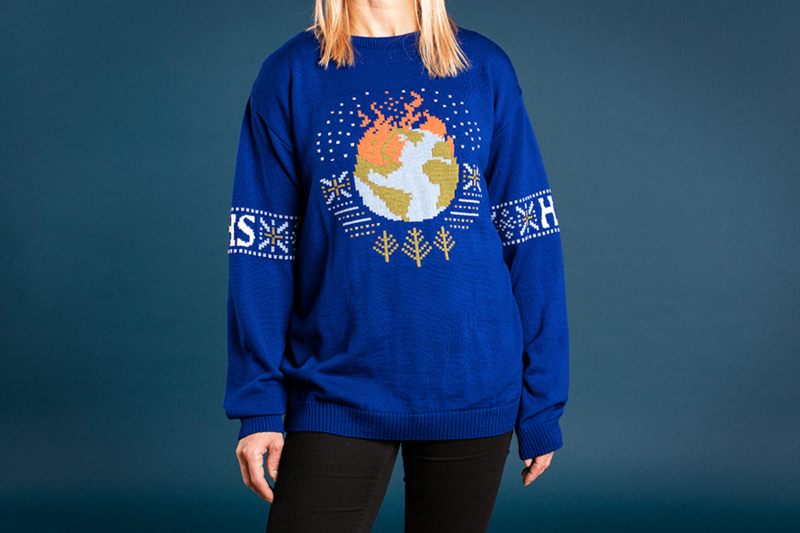 The sweaters are being sent to leaders, such as #MeToo movement founder Tarana Burke and Nobel Peace Prize winner Martti Ahtisaari, and include a set of published articles that look at each topic addressed in greater detail. TBWA\Helsinki, part of Adweek’s Global Agency of the Year, helped the publication bring the idea to life and is another example of the client and agency taking a stand together. Earlier this year, Helsingin Sanomat created a huge outdoor campaign celebrating the importance of the free press along the route U.S. President Donald Trump and Russian President Vladimir Putin took to their summit meeting. Some of the messages were pointed directly at the leaders while others were about the two leaders’ hostility toward journalists.